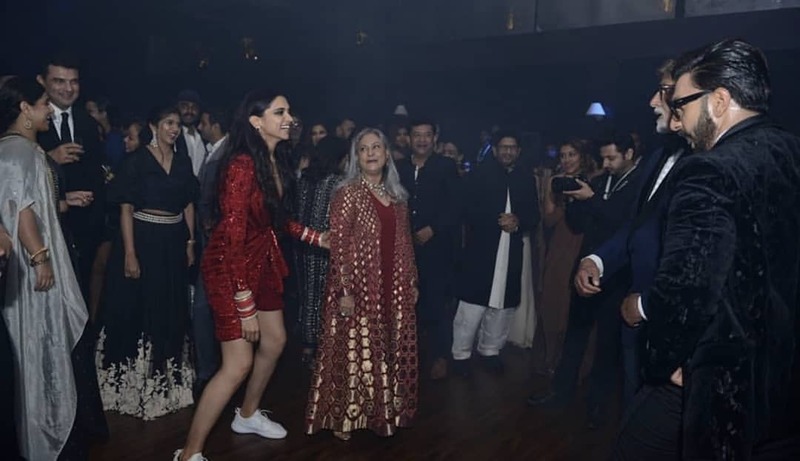 Newlyweds, Ranveer Singh and Deepika Padukone threw a grand reception bash for their B-town friends last night at Grand Hayyt in Mumbai. 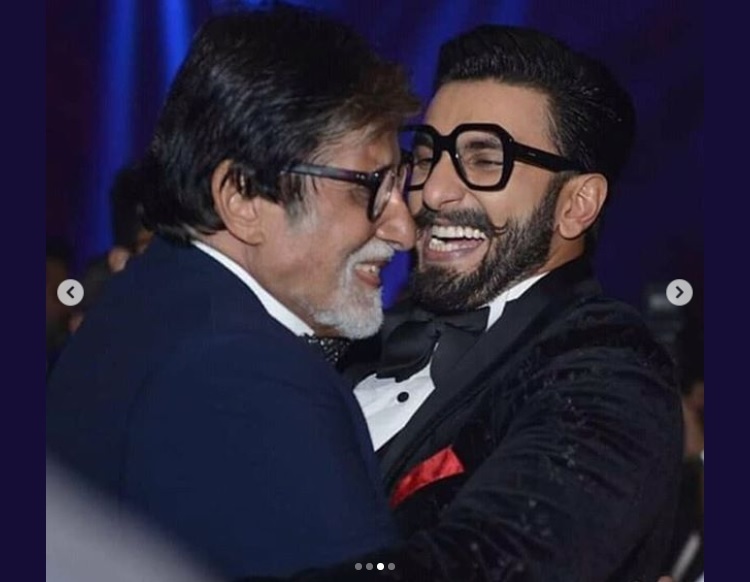 The party that was held on Saturday night brought together a host of personalities ranging from Bollywood megastar Big B to cricketer M.S. Dhoni. 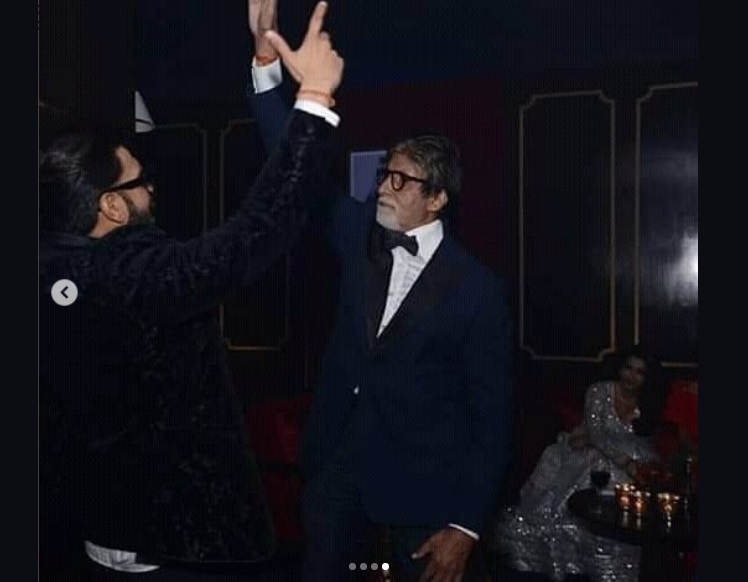 Apart from the couple, it was the Bachchans and Shah Rukh Khan and Malaika Arora who were the Jaan of the party. Not only Big B and SRK, actors like Karisma Kapoor and Varun Dhawan danced their heart out with Ranveer on a song from "Judwaa". "So when baby says, 'Baby, change the vibe of the music', I have to oblige," Ranveer said.